Lori Turner watches for birds on a winter day. 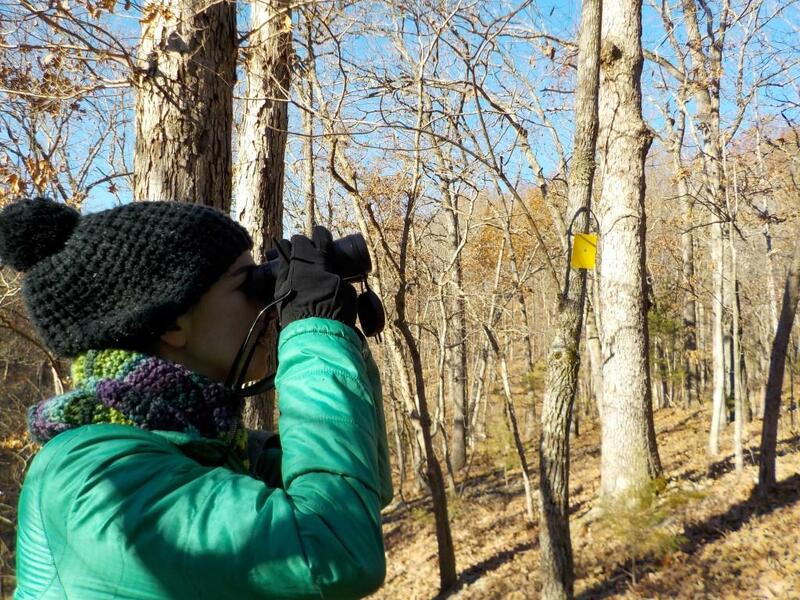 The Columbia Audubon Society recently held their annual Christmas Bird Count. A pair of members from the group talk were guests on Thinking Out Loud, talking about the counting process and what they found. This segment originally aired on Tuesday, January 10, 2017. Hear new episodes of Thinking Out Loud Tuesday afternoons at 6:30 on KBIA 91.3FM. 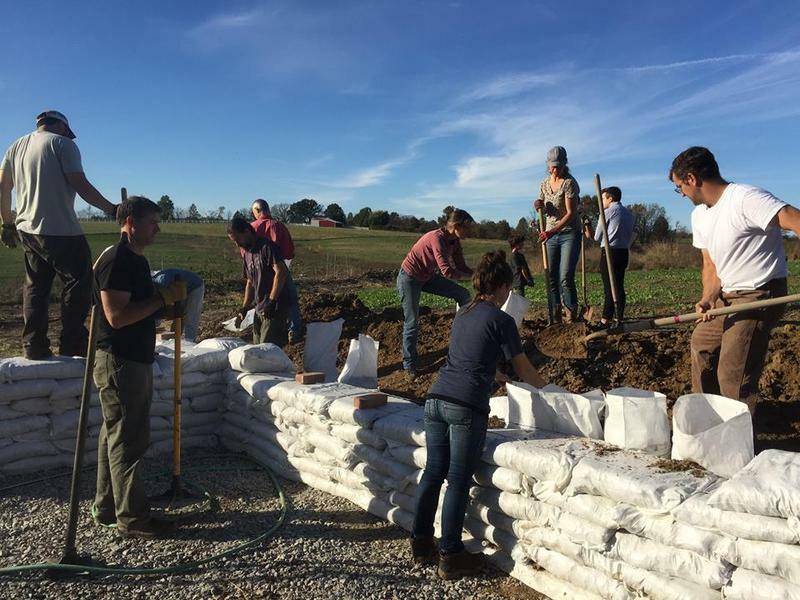 After years of preparation, a new 15-acre prairie is beginning to sprout at the Columbia Audubon Nature Sanctuary in west Columbia. Before the early settlers arrived in the Missouri Ozarks fire naturally moved through the area every few years or so creating more open space.